§ 89B-3.  State Board of Registration for Foresters; appointment of members; terms. § 89B-4. Compensation and expenses of Board members. § 89B-5. Organization and meetings of the Board. § 89B-6. Powers of the Board. § 89B-7. Receipts and disbursements. § 89B-8. Records and reports. § 89B-9. General requirements for registration. § 89B-10. Application and registration fees. § 89B-11. Expiration and renewals; continuing education. § 89B-13. Revocations and reissuance of registration. § 89B-14. Roster of registered foresters; consulting forester affidavit.